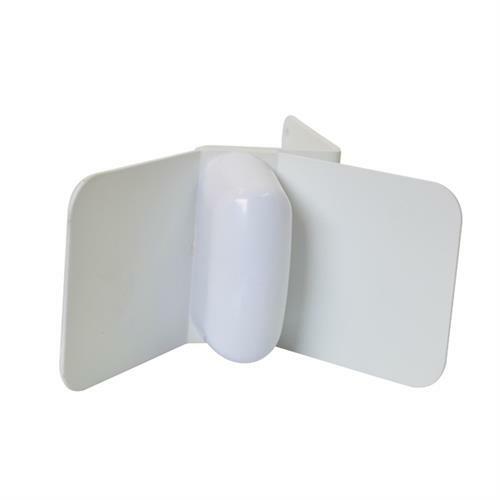 Mobile Mark’s WiFi Corner Reflector antennas provide efficient point-to-point and point-to-multipoint coverage for remote monitoring, surveillance or mesh networks. A SCR Series corner reflector antenna consists of a half-wave element, spaced approximately a quarterwave length in front of a reflector panel. The reflector panel serves to narrow both the horizontal and vertical pattern for increased gain and directivity. This antenna design is able to provide excellent gain performance without sacrificing bandwidth. Cable Assemblies are available from Mobile Mark.